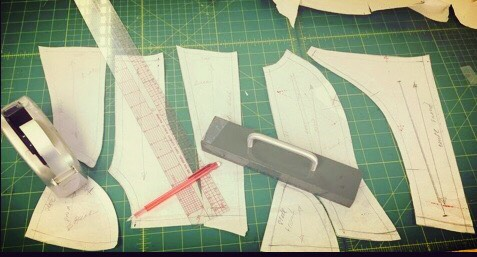 We provide good creative pattern cutting with attention to small details. We follow every step of the operation and do quality control of the garments to fulfil perfectly your expectations. Sampling is a creative process that requires a good interpretation of the designer’s vision. We have worked with many clients to design and develop unique dresses for special occasions. OS Sampling Production allows you benefiting from a skilled and experienced team, an attention to every small details, no minimum order, advise through the process, quality control at each step, rapid production, and clear and simple process. We provide high quality sampling and production services as well as made to measures and evening wear. We work with all kind of materials including leather and stretch fabrics. All garments are made in our studio in London and every steps of the clothing manufacturing process are closely monitored.